TC 100 Textured Coating is a high-build plasticized, oil-base, polyester-resin system specially formulated to provide excellent water resistance, durability, low-maintenance and long life. 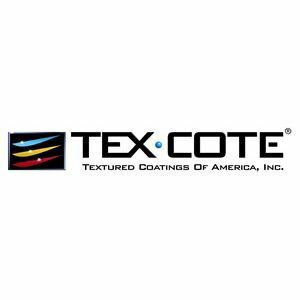 TC 100 Textured Coating is recommended for use over concrete, cement plaster, block systems, brick systems, metal surfaces and other manufacturer approved surfaces. Masonry, including mortar, concrete and cement plaster must cure a minimum of 28 days prior to coating. Unless otherwise directed, Primers #27, #62 or TEXSTOP™ PREMIUM STAIN BLOCKING PRIMER must be used.